By buying this product you can collect up to 6 loyalty points. Your cart will total 6 loyalty points that can be converted into a voucher of € 1,20. 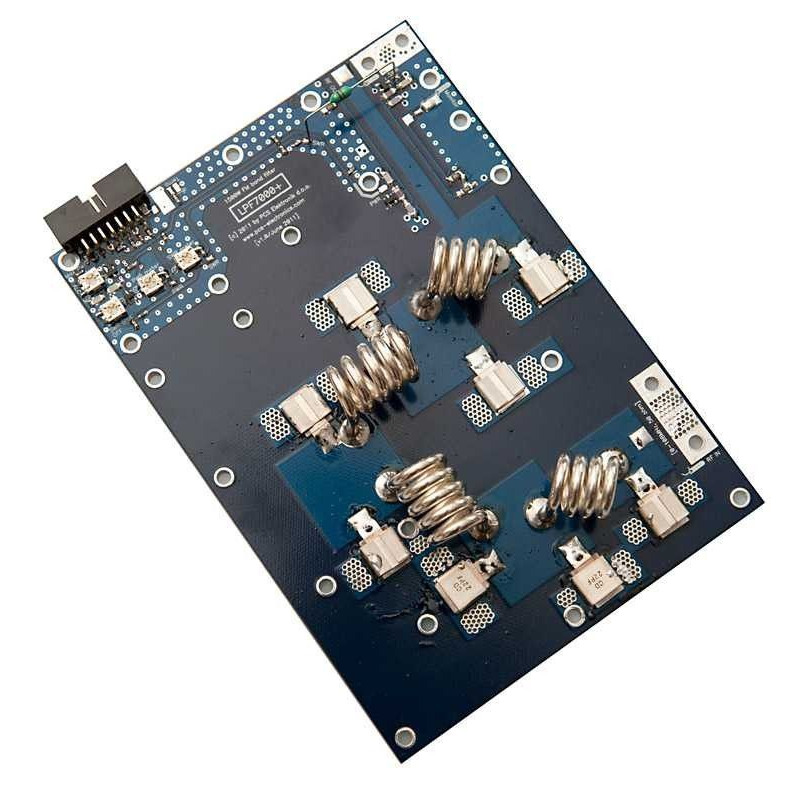 1500W Low Pass filter with easy connect DIGIAMP system, built for our MAX PRO 5015 series exciters. 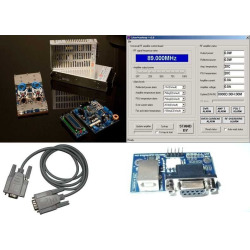 The DIGIAMP interconnect system enables easy integration into a FM transmitter. All it takes is one flat cable (DIGIAMP). 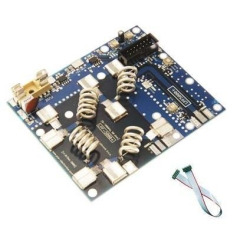 This connection enables measurement of SWR and Power, amplifier supply voltage and current and amplifier temperature. It also provides SWR protection and automatic output level limiting. Of course it also includes low pass filter as RF amplifiers produce harmonics at even multiples of fundamental frequency. If your harmonics fall on or near a TV channel or Maritime frequency you could cause severe interference to that channel. The most common cause of fines from federal agencies is due to TVI or other interference from your transmitter which generates a complaint. 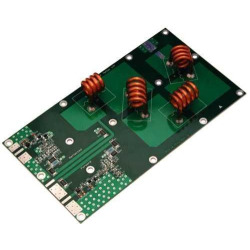 Use of the nicely priced PCS 7000 low pass filter is the best method of eliminating this kind of interference. The low insertion loss of the PCS-7000 filters makes them well suited for use at power levels as low as 1 watt on up to 1500 watts! 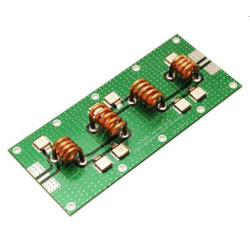 These units are constructed using PTFE laminate, high-quality 1KV mica capacitors and machine formed silver-plated coil wire! SWR and PWR voltages are provided for power/swr measuring purpose. Two calibrating trimmers are provided as well to adjust correct power and swr measurment accuracy. SWR protection circuitry is provided as well and its sensitivity can be adjusted with one of the trimmers (requires MAX PRO 3000, 5015 or 4025). 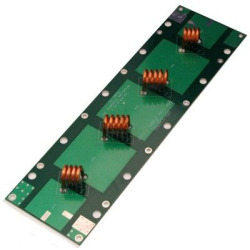 When reflected power (SWR) reaches certain level swr protection output decreases RF output. ALC automatic level control also requires MAX PRO 4025+, 5015+ or 3000+. 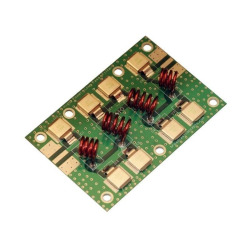 A perfect companion for the pallet amplifiers, offering output filtering and swr protection!